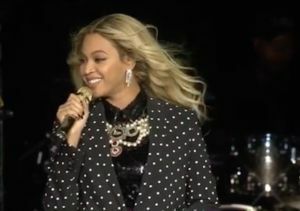 Singer Beyoncé is pregnant again! Beyoncé hinted at her pregnancy in the new spring/summer 2017 campaign for her clothing line, Ivy Park. In the video, she appeared to be showing off her baby bump. Watch! Back in 2010, "Extra's" AJ Calloway asked Bey whether she wanted a big or small family. She said, "I'm not sure. I definitely want a family. I have the best mother and I only hope the relationship I have with my mother, I can have with my kids whenever I decide to have them." Just a week before the baby announcement, Beyoncé’s husband Jay Z made an appearance at the Sundance Film Festival, where he promoted the documentary "TIME: The Kalief Browder Story." 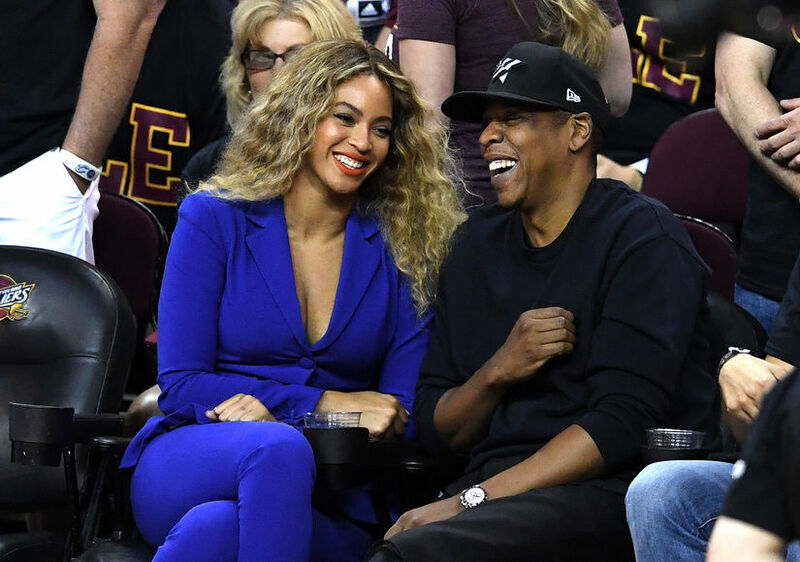 Though the state of Queen Bey and Jay Z’s relationship was the talk of 2016 with her release of “Lemonade,” they are starting out the new year with happy news! Beyoncé and Jay Z are also parents to Blue Ivy, 5. 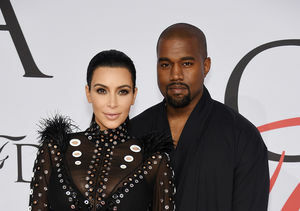 Extra Scoop: Did Kimye Bury the Hatchet with Beyoncé & Jay Z?